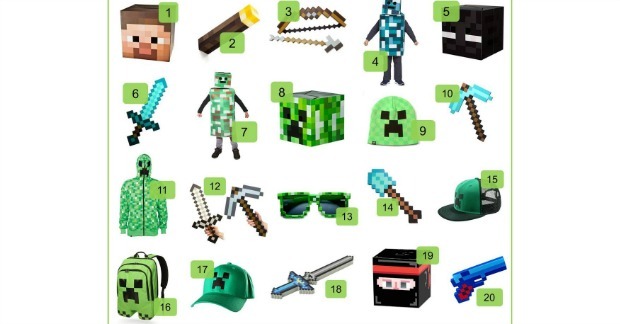 20 Minecraft Halloween Costumes And Props! 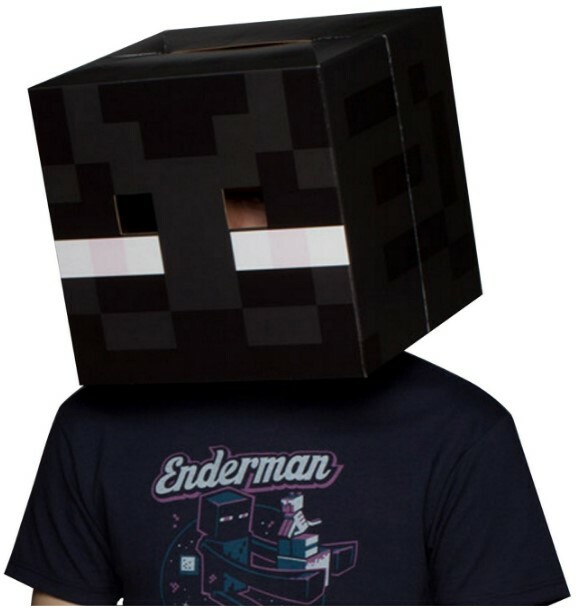 You are here: Home / Great Deals / Amazon Deals / 20 Minecraft Halloween Costumes And Props! 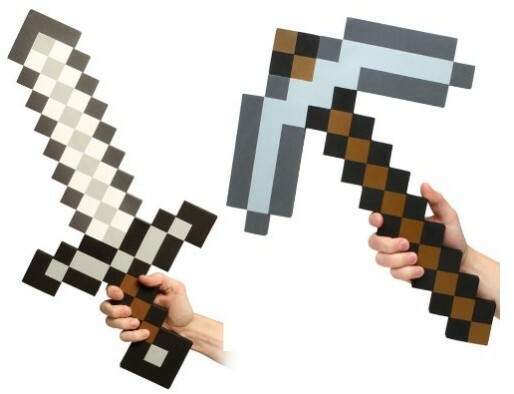 This is a great roundup of Halloween costumes for the Minecraft lover in your life! 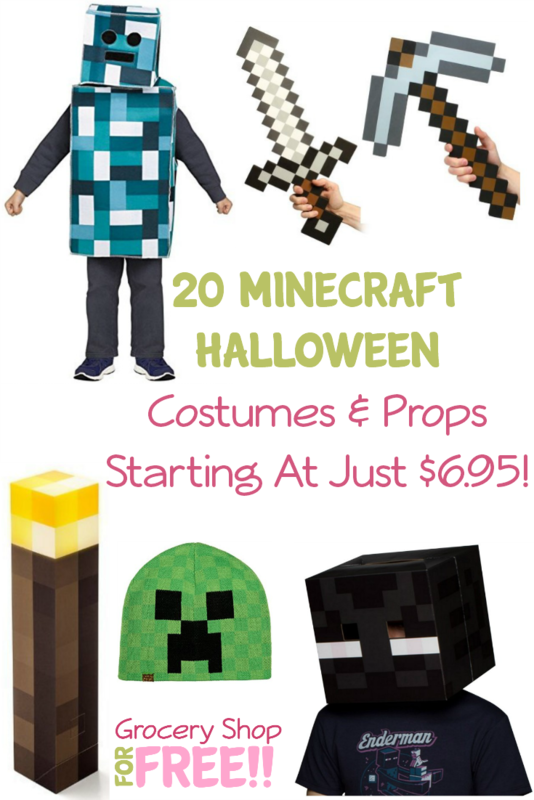 We have put together 20 Minecraft costumes and props starting at just $6.95! You can find any more Halloween costume ideas for DIY or non-DIY plus treats and decorations here <— PLUS all things Halloween!